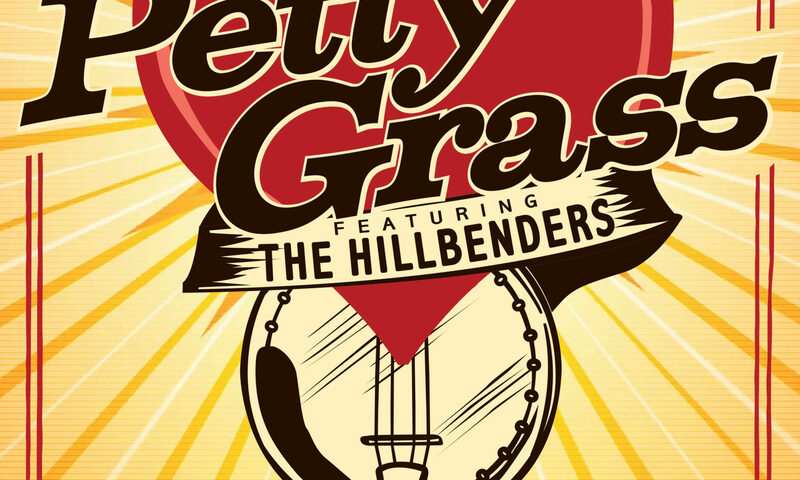 Petty Grass is Bluegrass versions of Tom Petty hits. Sing-alongs that some people didn’t even know they knew. 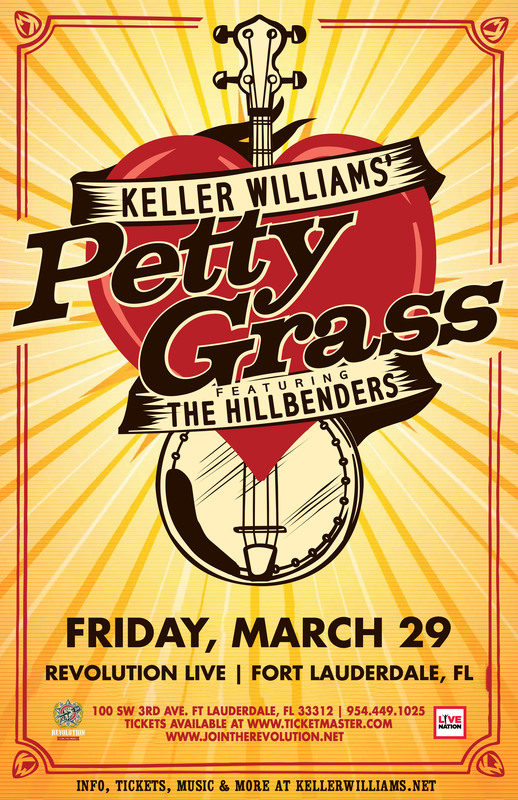 Tom Petty songs are like that, and Petty Grass celebrates this. Keller Williams released his first album in 1994, FREEK, and has since given each of his albums a single syllable title: BUZZ, SPUN, BREATHE, LOOP, LAUGH, HOME, DANCE, STAGE, GRASS, DREAM, TWELVE, LIVE, ODD, THIEF, KIDS, BASS, PICK, FUNK, VAPE, SYNC and RAW. Each title serves as a concise summation of the concept guiding each project. Keller’s albums reflect his pursuit to create music that sounds like nothing else. Un-beholden to conventionalism, he seamlessly crosses genre boundaries. The end product is music that encompasses rock, jazz, funk and bluegrass, and always keeps the audience on their feet. Keller built his reputation initially on his engaging live performances, no two of which are ever alike. For most of his career he has performed solo. His stage shows are rooted around Keller singing his compositions and choice cover songs, while accompanying himself on acoustic guitar, bass, guitar synthesizer and drum samples; a technique called live phrase sampling or “looping”. The end result often leans toward a hybrid of alternative folk and groovy electronica, a genre Keller jokingly calls “acoustic dance music” or ADM.” Keller loves playing with a band however, and has created many band projects as a result; Keller & The Keels, Grateful Grass, KWahtro, Keller and the Tavelin’ McCourys, Grateful Gospel and More Than A Little to name a few. Keller can be found playing clubs and festivals around the U.S. with these projects throughout the year.